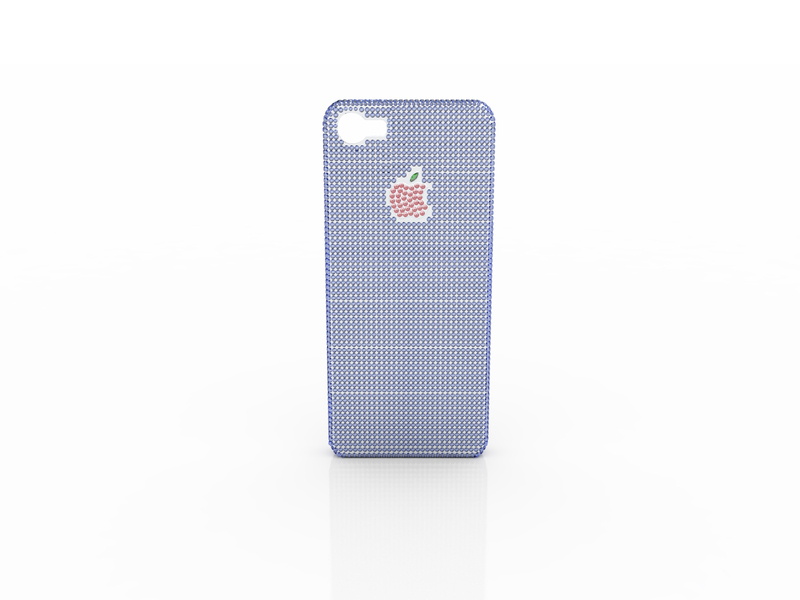 New York, NY: With the release of Apple’s iPhone 5, and the city buzzing with anticipation of the sale date; New York’s own, The Natural Sapphire Company, is very excited to introduce our design for the embellishment of a phone we think is missing “just a little something.” And by a little something, what we really want to convey is that we have the iPhone case to end all iPhone cases. 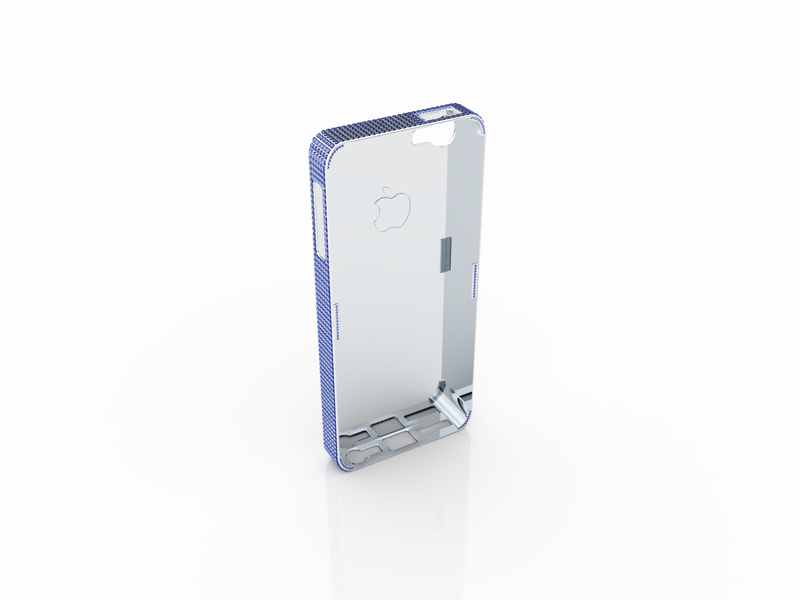 The industry predicts that Apple will sell an estimated 45 Million iPhone 5 units by this coming Holiday season, so though you may be the “cool one” who gets it first, in no short amount of time you will be just another iPhone 5 owner, just like any of the other 44,999,999 owners. So even though the excitement of this new iPhone will last, well, maybe a few months – let The Natural Sapphire Company make your excitement last forever. 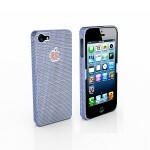 Like our design, but want some personalization? 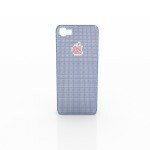 We would be happy to work with you to make this rare iPhone case an extension of your own personality and creativity. 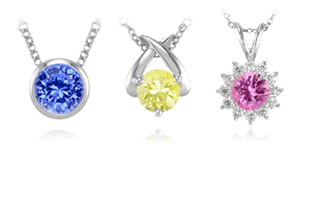 Platinum, pink sapphires, yellow sapphires, etc are just some of the colorful options we offer. 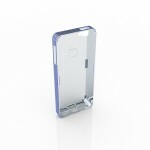 Like all of our beautiful jewelry, this extraordinary iPhone case is made in America, right here in New York City. The stones we use are sourced from mines in Sri Lanka, Madagascar, Africa, and Thailand with a strong emphasis on fair trade practices and sustainability. 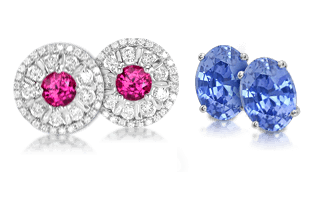 The Natural Sapphire Company specializes in mining, sourcing, and selling natural untreated sapphires. Founded in 1939 by Walter Arnstein, the company is now a third-generation family business. 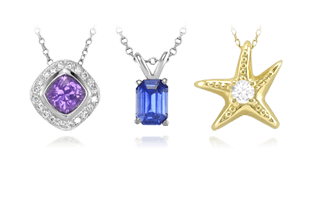 The Natural Sapphire Company supplies sapphires to retailers, jewelry manufacturers, and private clientele. The company launched its Internet retail section in 1999 and has since become a popular e-commerce website. 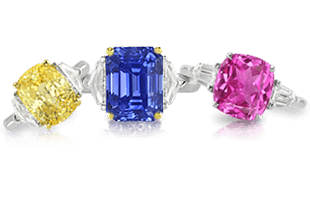 The Natural Sapphire Company is known to have the world’s largest collection of natural, untreated loose sapphires, an amazing array of natural sapphire rings, as well as offering for purchase a one-of-a-kind, $1.5 million 69.35 carat natural oval blue sapphire ring. For more information, visit here. 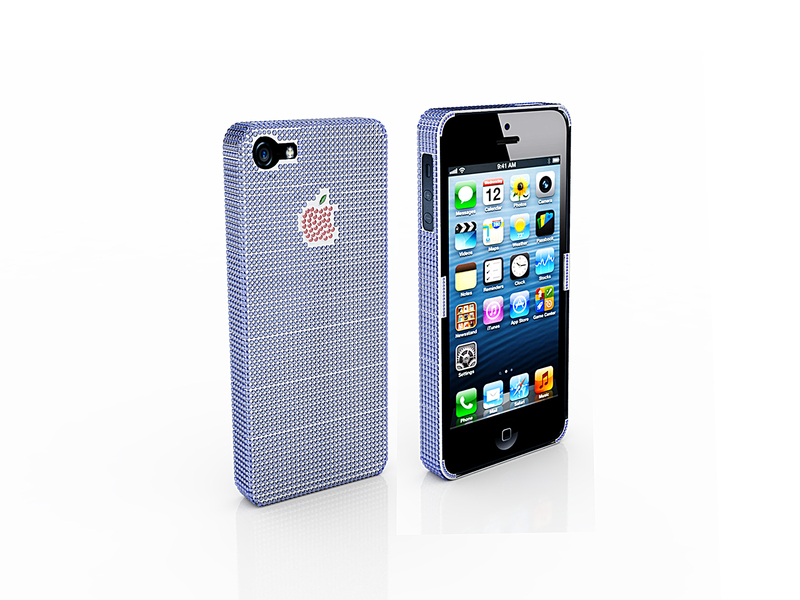 Apple™ and iPhone™ are registered trademarks of Apple Inc.